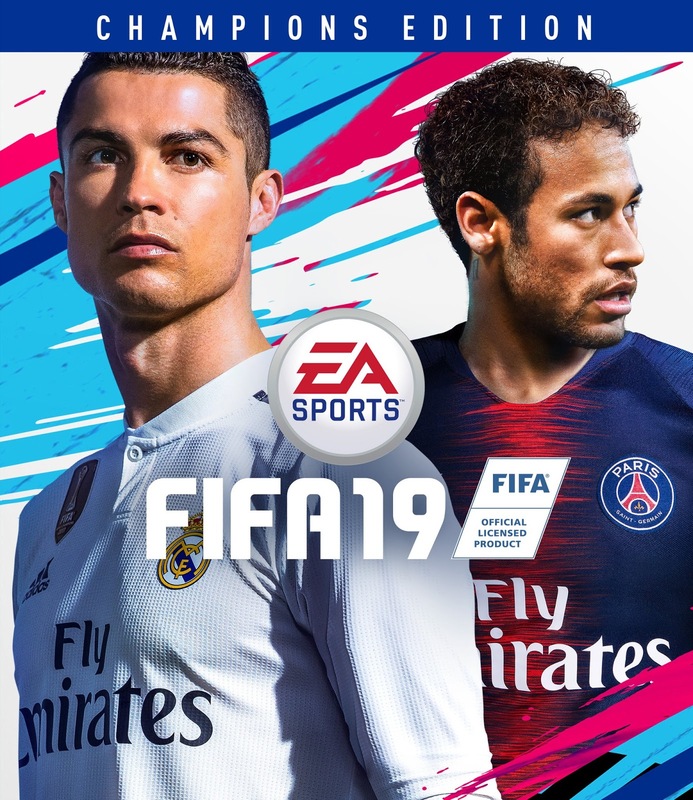 Home » FIFA 19 » FIFA 19 Revealed, Now with UEFA Champions League ! FIFA 19 Revealed, Now with UEFA Champions League ! Rumor UEFA Champions League towards FIFA 19 proved true, this is evidenced by FIFA 19 trailer that has been released by EA Sports at E3 2018 event. Previously UEFA has ended cooperation with KONAMI which lasted for 10 years. With the fall of the UEFA Champions League license into the hands of EA Sports, this adds to the long list of exclusive licenses owned by EA Sports FIFA having previously had Premier League and Bundesliga. In FIFA 19, Cristiano Ronaldo is still the main cover after previously attending the FIFA 18. FIFA 19 is also the first series of EA Sports that did not release to the old console version of PS3 & XBOX 360. FIFA 19 officially launches worldwide September 28 on PlayStation 4, Xbox One, Nintendo Switch and PC. You can play the game earlier starting September 20 with Play First Trials (available on EA Access on Xbox One and Origin Access Basic on PC) and save 10% if you decide to buy the full game. PC players can upgrade to Origin Access Premier to get unlimited access to the full game ahead of launch. You can find more info about FIFA 19 from EA FIFA Official Website. Are you looking forward to FIFA 19 ?